Fyneco is a company that seeks to provide quality products at competitive prices. Our work is the result of the dedication and effort of our team along with a commitment to research, development and innovation in the fertilizer sector. 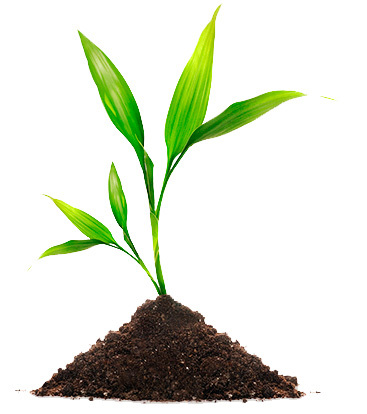 We seek to find answers to the problems in crops through R&D in agricultural products. Current markets seeking higher quality and food safety. 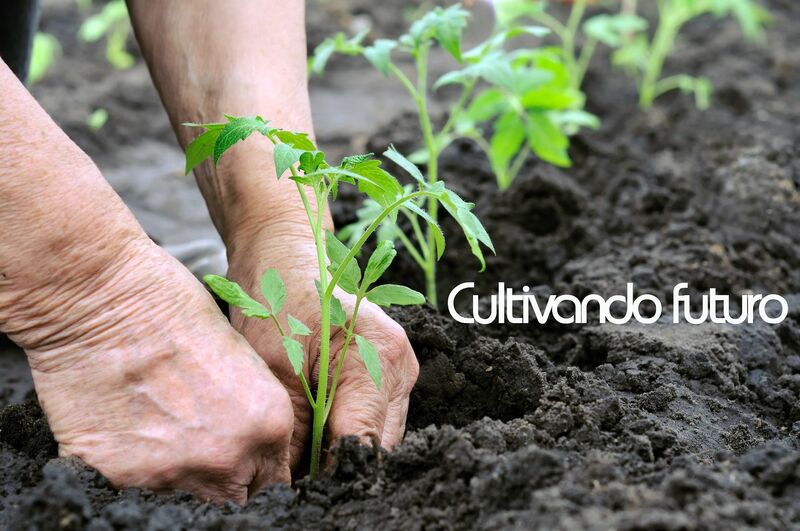 Our vision is to become a company capable of implementing a more friendly agriculture with the environment with the goal of achieving sustainable agricultural development, retaining most of natural resources. In Fyneco we are aware of the essential needs of the market. Fyneco staff works actively, personalized and committed to their customers. We hold collaborations with leading regional research centers like the Center for Soil Science and Applied Biology Segura (CEBAS) and the University of Murcia. Our products are environmentally friendly and zero waste. We adapt to your needs. Fyneco promotes the implementation of a Zero Waste agriculture in the region through a comprehensive service to the farmer by offering products that respect the environment and a technical advice specialized to improve the competitiveness of their crops. 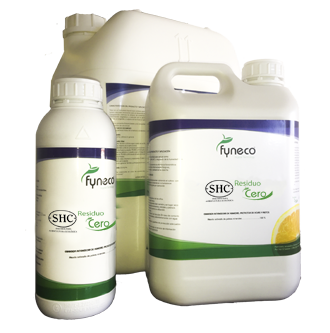 From its headquarters in Spain, Fyneco distributes its products through reputable dealers located in strategic geographical areas for agricultural production. 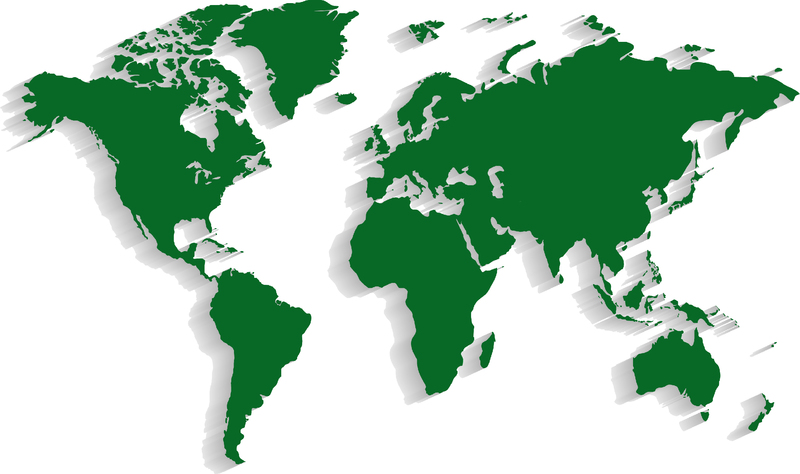 Fyneco has a network of dealers nationwide which allows us to operate throughout the Spanish territory. If you wish to contact us, please fill this simple form and we will contact you as soon as possible.